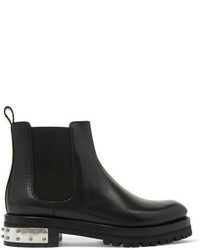 Alexander McQueen Metal Heel Slip On Boot $1,140 Free US shipping AND returns! 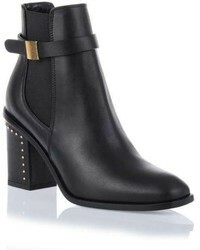 Alexander McQueen Classic Ankle Boots $776 $1,552 Free US Shipping! 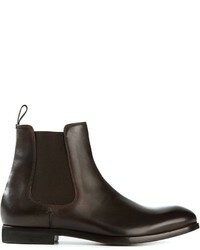 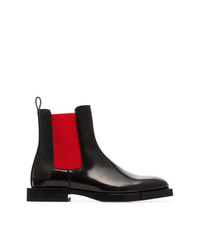 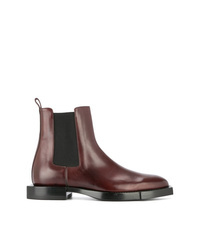 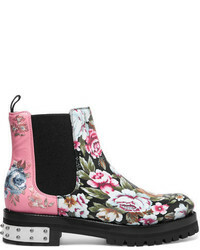 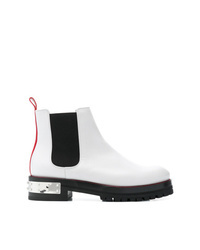 Alexander McQueen Panel Boots $698 $997 Free US Shipping! 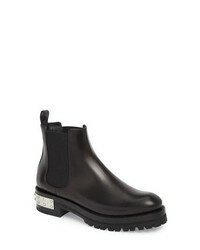 Alexander McQueen Studded Logo Plaque Chelsea Boots $499 $997 Free US Shipping!